HP announced the new HP Envy 17 3D notebook last month, and they have now just started selling it, although prices start at $1,599 for the base model before you add in any custom options. 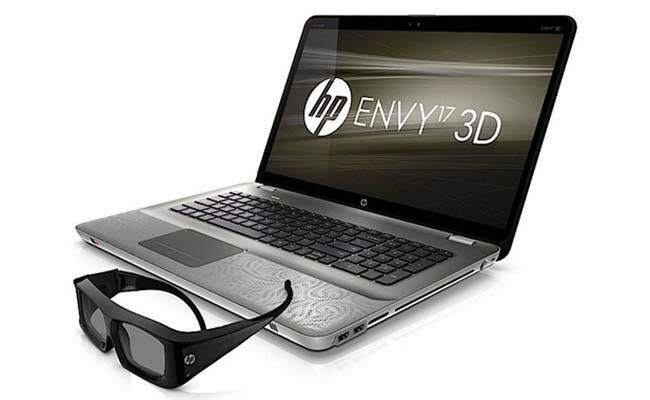 HP Envy 17 3D features a 17.3 inch 3D ultra BrightView display that is capable of displaying full HD video in 1080p in 3D. The HP Envy 17 3D offers support for 3D and Blu-ray and it comes with a pair of active shutter glasses so you can view the 3D content, there is also 2TB of storage, a choice of Intel Core i7 processors, and ATI HD5850 graphics.